I'll have a look at mine later and see if anything I can see or take some pics to show whats in there. one more thing you may wish to consider, that has not been mentioned, is if you just swap over the backs, you will be left with miss matched seats, not only in the leather colour/wear, but the sport seats have higher side bolsters, quite noticeable in my opinion, although in photos its less easy to tell. it might help with your decision. 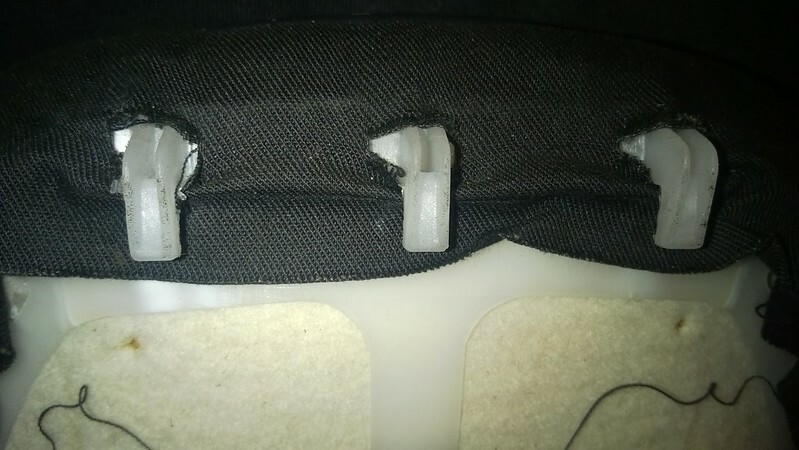 Anyone tried getting the hard seat backs wrapped? Might be easier than removal+painting. IF you are not using/keeping the hard back seats, I would like to buy them so that I can paint the backs. seen it, and it looks terrible, because of the continuous "flex" they always peal if you have anybody/thing in the back. and I have yet to see a convincing job, considering its only £100 tops for painting, its a bit of a non starter I think. I'm looking at removing the comfort seats and replacing [with] the hardbacks. I don't think anyone is selling. 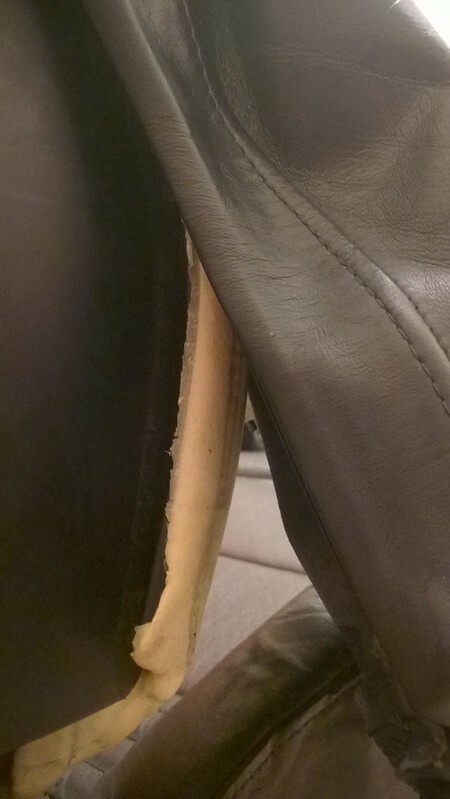 My left and right seat don't match anyway due to different amount of wear. I was always told there wasn't a difference between the bases from the comfort seat and the sports seat but comparing both, now I'm able to, it's clear that the sports seat bolsters are more raised. Not only was I after the look of the winged backs and obviously how good they look painted but the bolsters being taller is mostly what I was after, I'm pleasantly surprised. 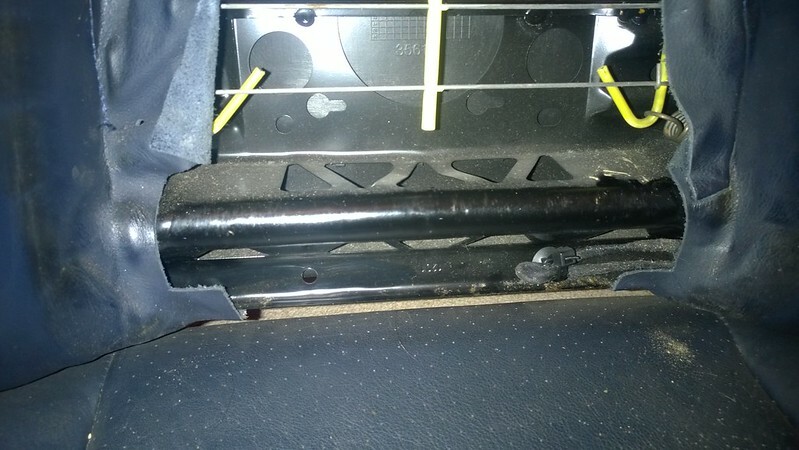 I've just got the measure out and the sports seat bolsters are actually 15mm taller, result. ok reading this thread seems like this is going to be a mission. 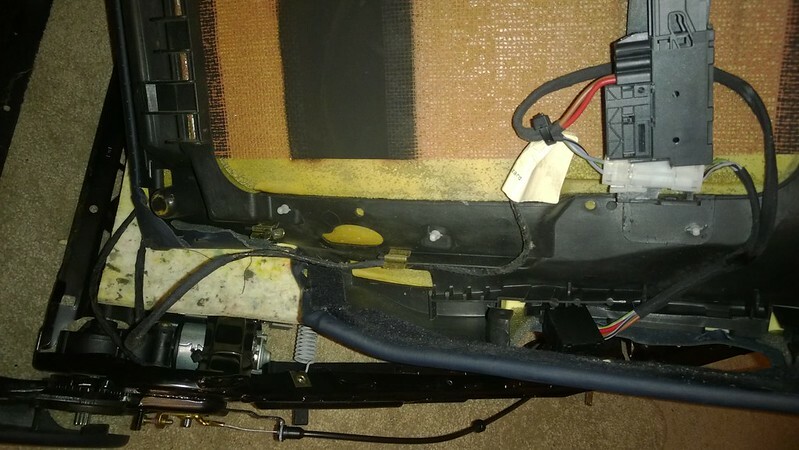 I just want to take the seat backs off the seats i purchased and put them in my c4s. only the backs as the c4s interior is a different colour to the seats i purchased black, mine is blue. 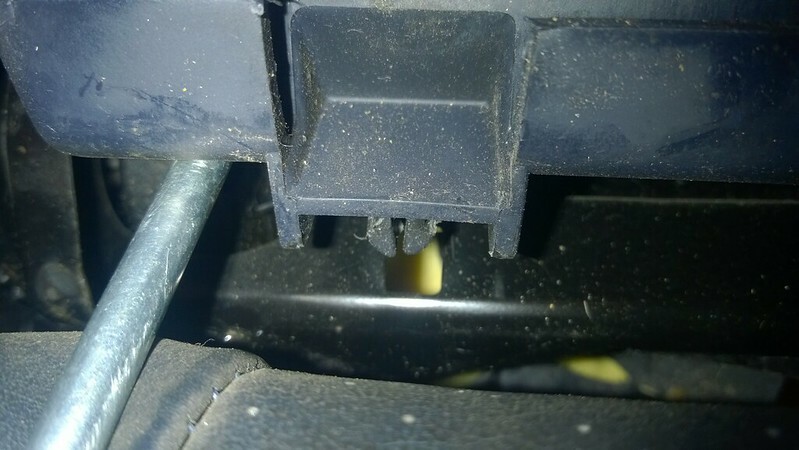 However what happens with the back of the seats in the car do i have to remove the existing rear leather. Is there an interior shop anyone could recommend I could just take the hard backs to and my seats and leave them with? I have stripped both my seats down now and just need to dye the leather, paint the backs and fit heated seat pads. I might do a DIY on the subject once I'm done. 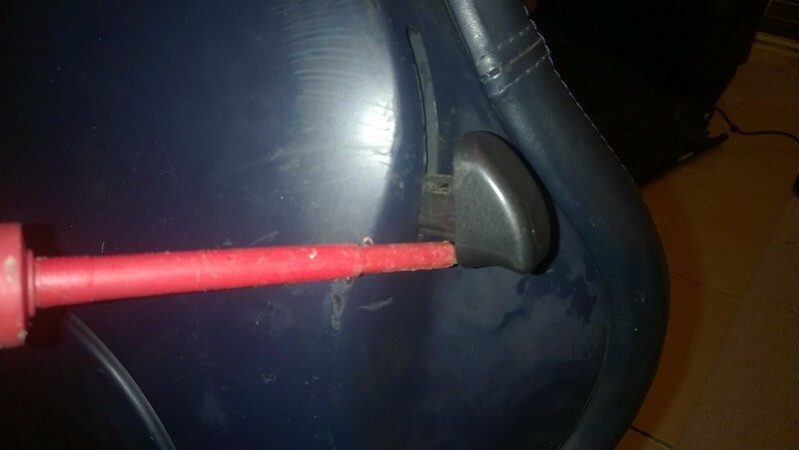 How do you remove the handle that brings the seat forward and back? Do you mean the slider rail or the back rest tilt? 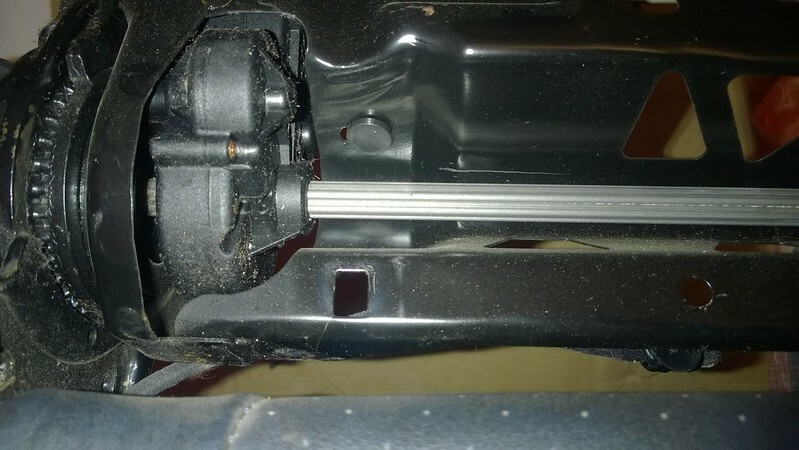 If the slider rail, that doesn't need to be removed to remove the seat covers, the back rest tilt levers just slide/pull off with a bit of leverage from a screwdriver, being careful not to scratch the hard back. Cheers mate. Would it be worth keeping the other seats as like donor seats until I fit mine? I don't see why not unless you are in a rush to sell them on or you have stuff missing from the hard backs. I'm keeping mine in my car until the hard backs are completed, just in case. I got the pair of hard back seats for £160, the heated seat kit is £40 and a professional dye kit is £60, I already have Lapis Blue paint and will paint the backs myself. I hope to get at least £200 for the comfort seats when the time comes as they are in good condition. Ah the hard backs I purchased are black and my interior is metropole. I will look into that, the reason they are dark was to match the normal tint of the roof and to some extent it felt like driving around in a greenhouse so it needed a bit of a tint, I may go a shade or two lighter. 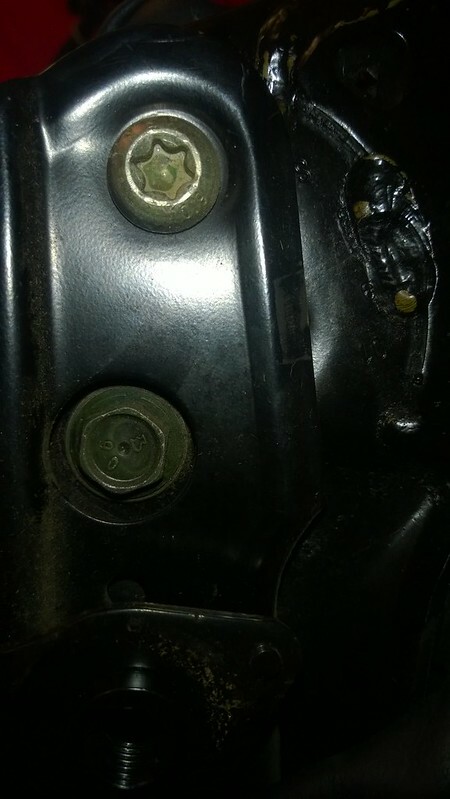 Do you have any more photos of the seats stripped? I know it's an old thread but I'm I'm looking for info on converting the 'tombstone' into a Sport Plus with hard back. 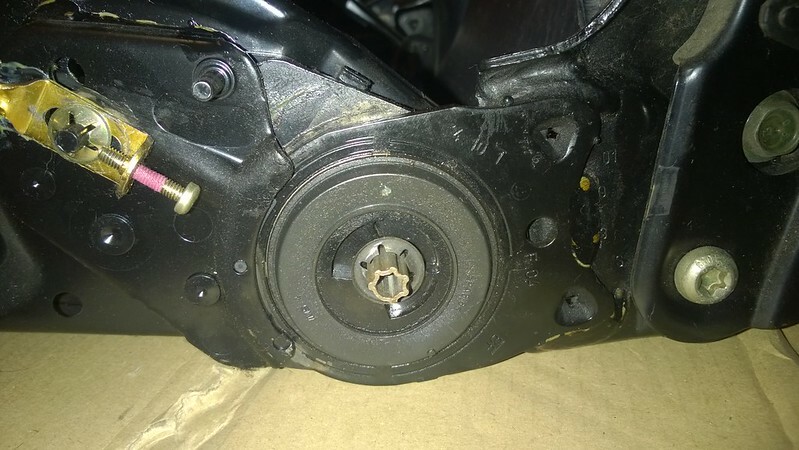 Unsure if you were asking me but I have uploaded some of the critical parts of the seat when stripping down? Yes I was. I realise that it's a 996 but I don't think the seats will be that different. I'm trying to work out and I think I have now, if the sports plus seat with upper bolster has the same metal frame as the 'tombstone' seat. It's a case of adding the plastic grey back and the new cushion to change the seat. But I'm looking at the 981/991 seat. Thanks for the photos. 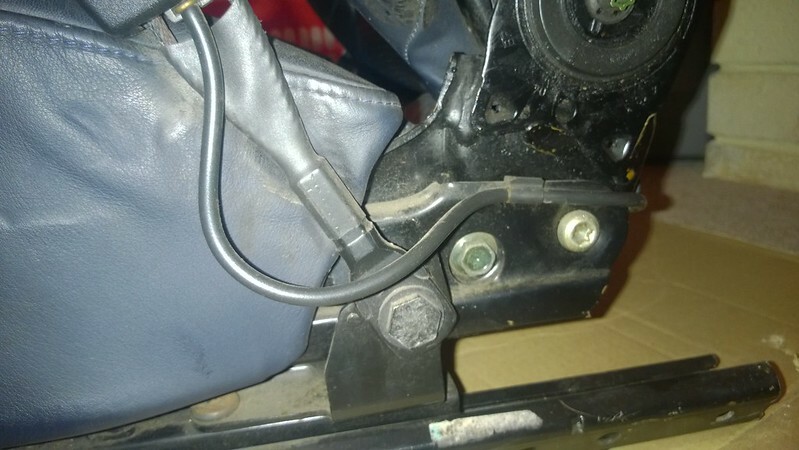 Is the leather just pulled over the seat frame? Or tightened somehow? 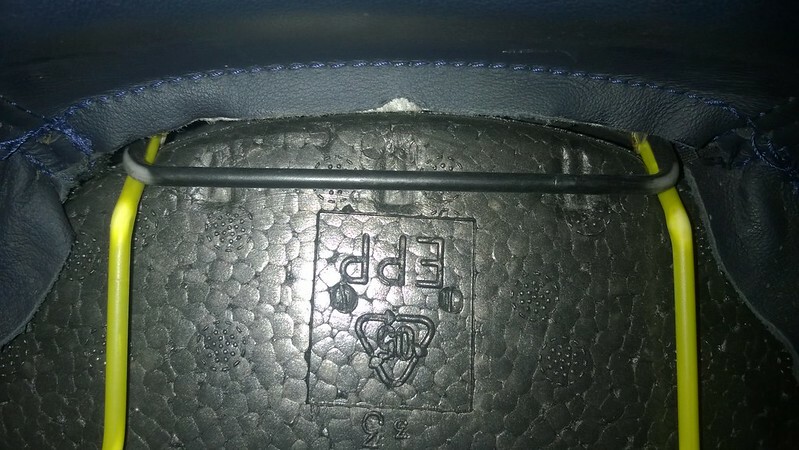 The leather is just tucked into the seat backs (turned in back on itself) with some spring type clips on the upper part of the seat and there are some clips along the bottom part of the seat back IIRC. It makes more sense once you crack on with it.